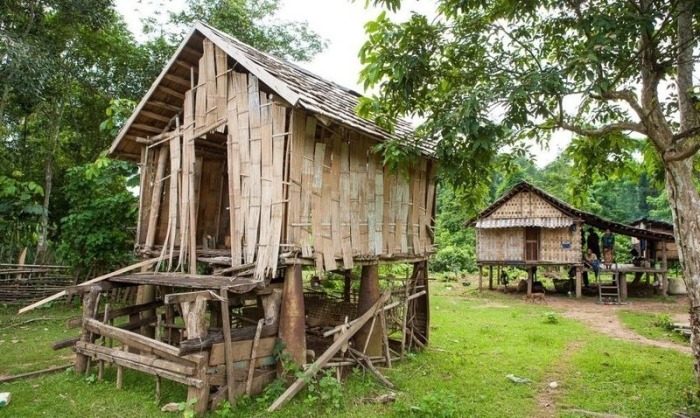 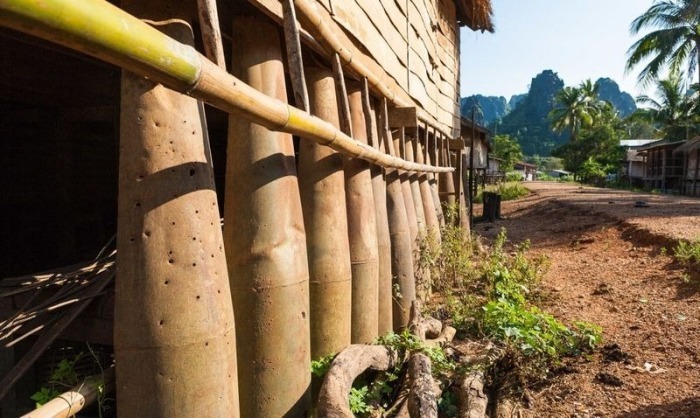 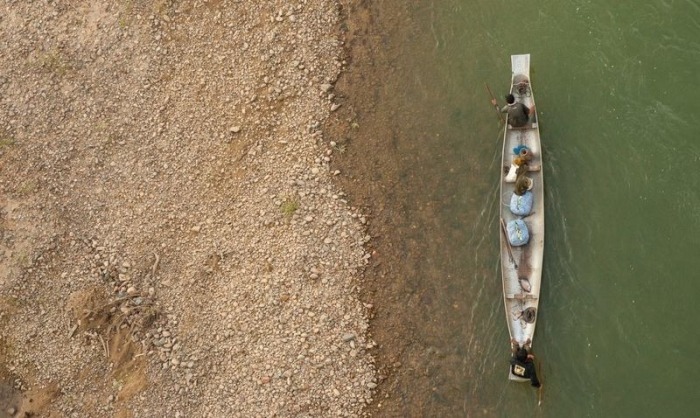 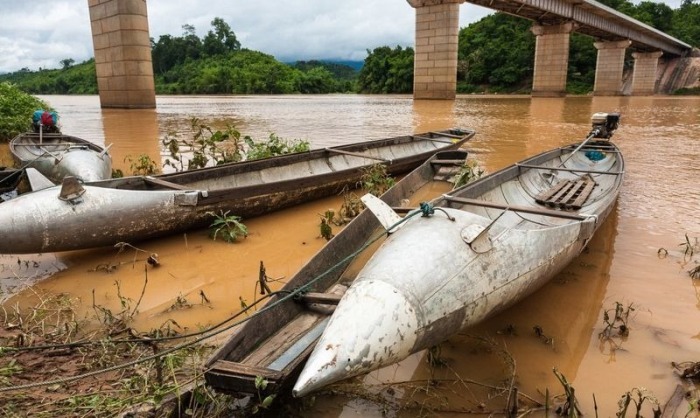 The Vietnam War ended 40 years ago but Laos is still feeling the effects. 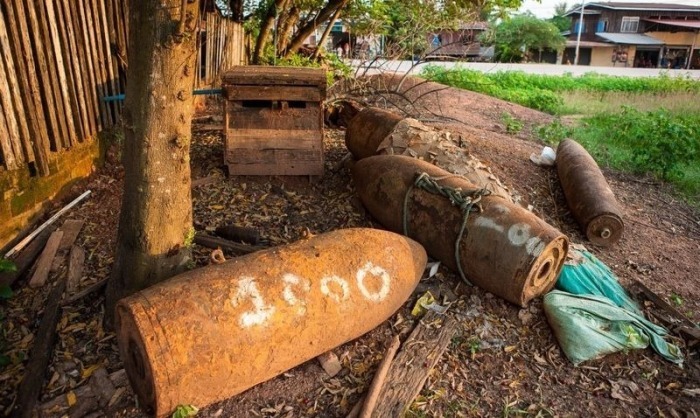 After the war ended and all the soldiers moved on, many bombs were left behind. 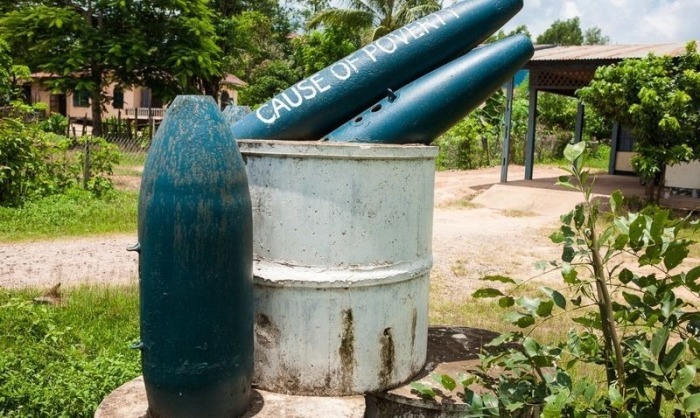 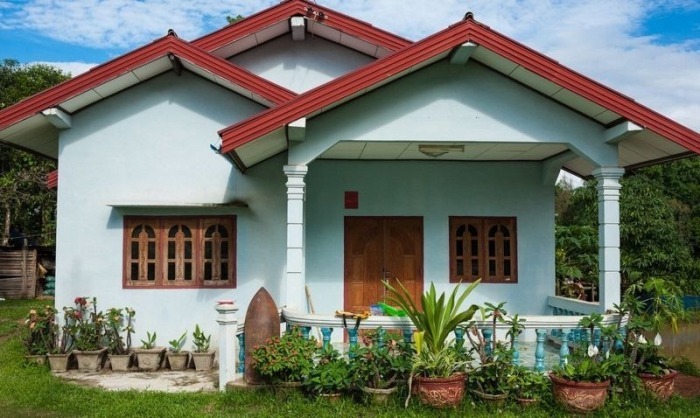 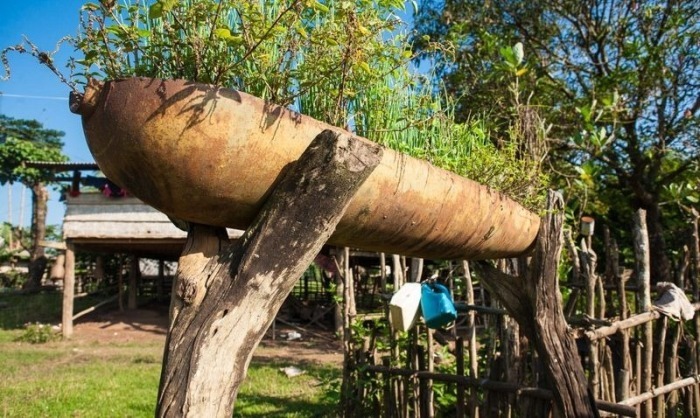 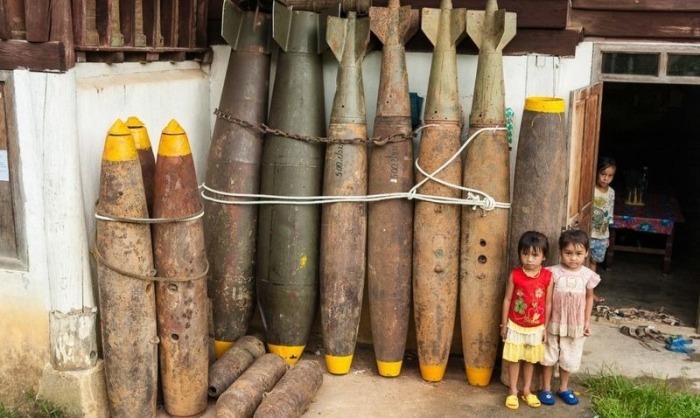 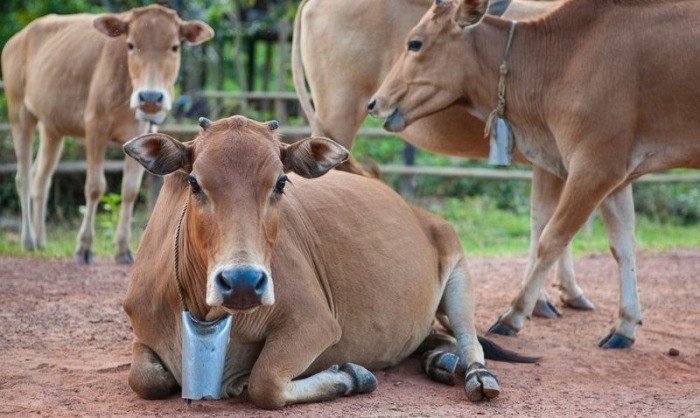 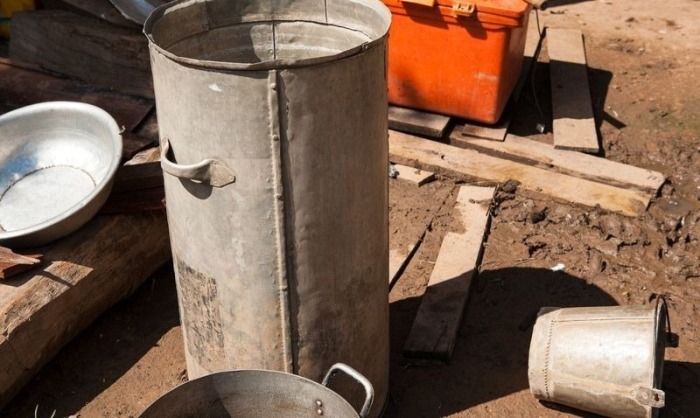 The people of Laos decided to put the weapons of destruction to good use and turn them into things that could help the community.